Retail is more complex than ever before. Customers are shopping any brand, everywhere on any device on multiple platforms. As if that weren't enough pandemonium for retailers, the digital age has ushered in entirely new models that never existed before, like selling on social media, or buying online and picking up in-store. In a retail world with this much choice and this much freedom for a consumer, it's hard to recreate who your customers are. And, between in-store associates, merchandizers, marketers, digital content creators, social media managers, there are tons of people who need and can benefit from that information. But you need a single vision of your customers for everything from sales to streamlining your digital experience. That means powerful systems that offer you the ability to track customers, centralize their information, and move their data internally to make this happen. 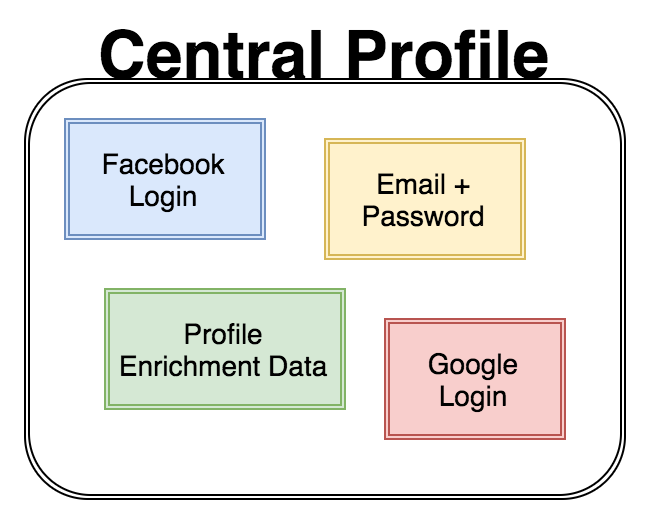 This calls for an identity management system that can handle logins from any device and funnel information on customers directly to their profile. For retailers, Auth0 creates a single profile for every user in your system, and it can store information on their logins, their devices, their history, and centralize other data you want available on customers. You can link accounts back together, so if a user uses Facebook login one time and Google the next, their info still gets back to one profile. You're creating the base for the single vision of your customers by using a single profile as the determining source of information for each user. To scale your centralized identity management with your business, Auth0 has a flexible user store directory model, so you can host your directory in the highly secure Auth0 server. You can also choose to use your own existing directory. If you ever want to migrate to the Auth0 database, you can do so without requiring a password reset. No matter what your retail size or needs, there's a way to get that must-have centralized CIAM. Once you've centralized your customer in your own database, you can move on to presenting an “omnichannel” experience for your customers. 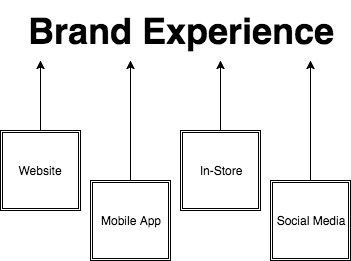 In essence, this means that consumers are getting a seamless brand experience from you no matter where they're engaging. With all of the channels available to consumers today, it's important that people are getting the same brand message, the same options no matter how they engage with you. Enable single sign-on for every brand on every channel. Regardless of the channel or identity provider the customer uses, there should be a quick, consistent option for them every time they have to log in. That should include in-store access to their account. Once you have started to develop a single view of your customer, and your customers have a seamless experience with your brand across channels, the next step is to customize the base you've built. This will help you build a robust view of your customers. That means sharing all the data and insight you've stored up in your user profiles with the systems where they'll be the most useful. Certainly, you're going to want integrations with your marketing platforms and advertising networks to allow for better-targeted campaigns and in-app advertisements. That means checking to see what solutions are available out of the box, and how flexible your CIAM is. Getting your profile data into your existing software is worth the effort it can take to streamline your SaaS tools. With Auth0, you can customize integrations for any CMS, CRM, ecommerce, or analytics platform. So whatever CRM or ecommerce system works best for you will be able to benefit from your data. A great example of this is the new Facebook integration for Auth0. If you have customers who use Facebook, Facebook Analytics for Auth0 allows you to learn more about those users through analytics breakdowns of categories like spending habits and education. This allows you to easily give your users a better, more personal experience across your channels without having to do extra legwork. When you're using the integration, you get a richer and more nuanced view of your customer. Many identity providers and business software have these types of useful additions that will bring even more power to your user profiles, and you need to take advantage of them to keep up with today's retail. From marketing to sales to product, knowing your customers is a key part of building and maintaining your business. As the digital world offers consumers more and more possibility, forging that personalized connection is more important than ever before. Building and enriching the single view of a customer is great way to get to know your customers. Using identity management to get there offers you an already-integrated and flexible solution that already fits your business. Don't be intimidated, use your CIAM to your full advantage to put yourself ahead, especially in ecommerce and retail.